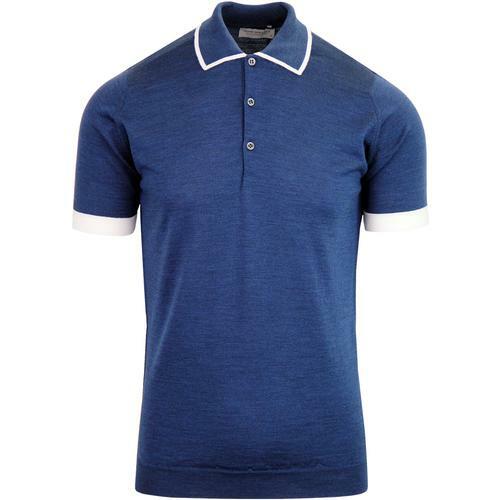 Gabicci Vintage Lineker men's mod knit polo shirt in mist blue with stylish retro white tipping to collar, placket, cuffs and hem. 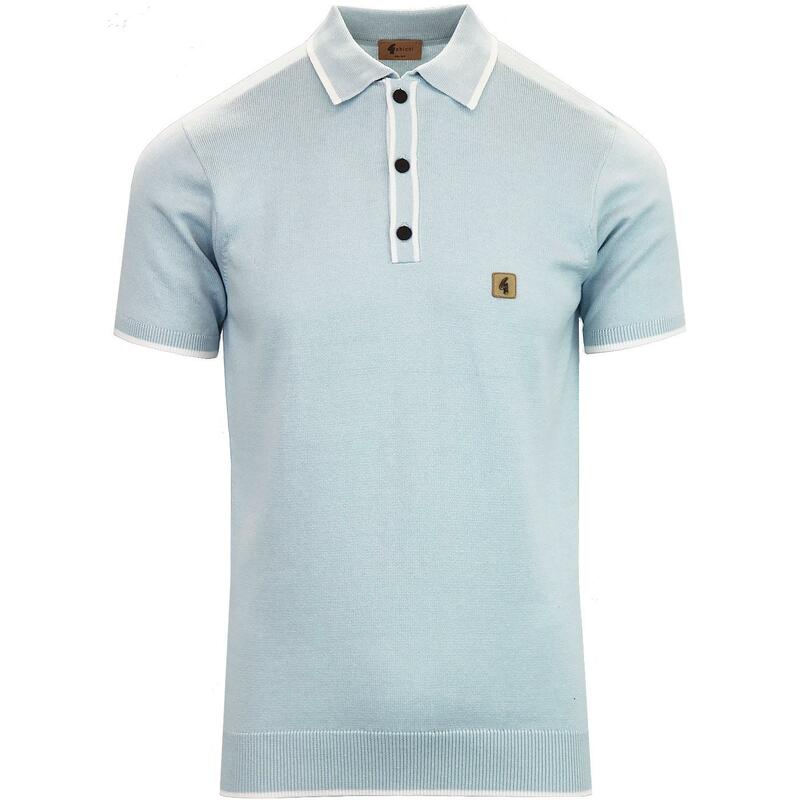 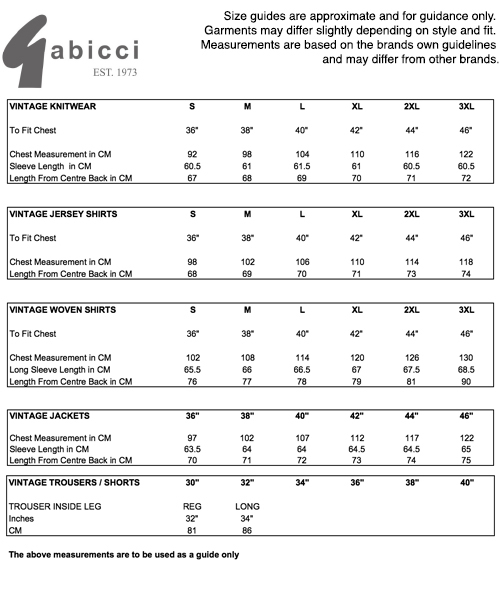 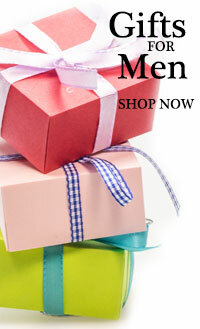 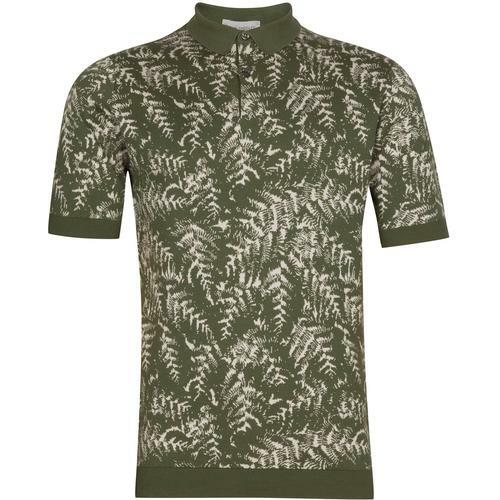 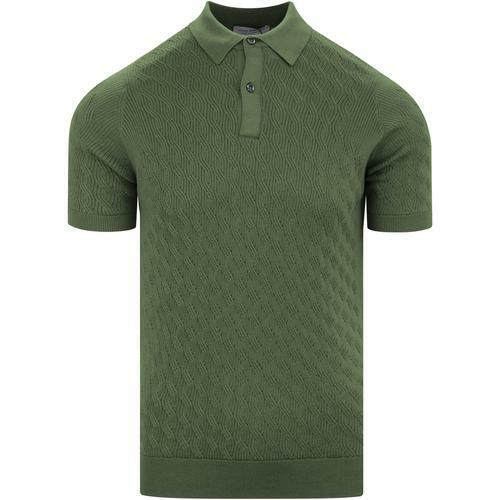 The Gabicci Vintage Lineker men's knitted polo top is a mod clothing staple and the ideal short sleeve polo shirt for adding a dashing and dapper edge to a casual ensemble. 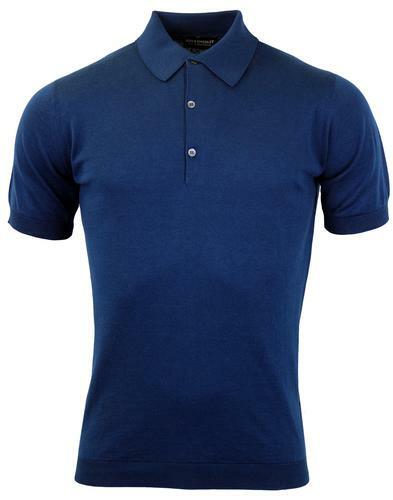 Finished with the traditional Gabicci Vintage 'G' emblem to the chest, the 'Lineker' short sleeve knitted polo shirt really hits the back of the net in terms of style!